Sweet Bianca. Such pretty blue eyes. 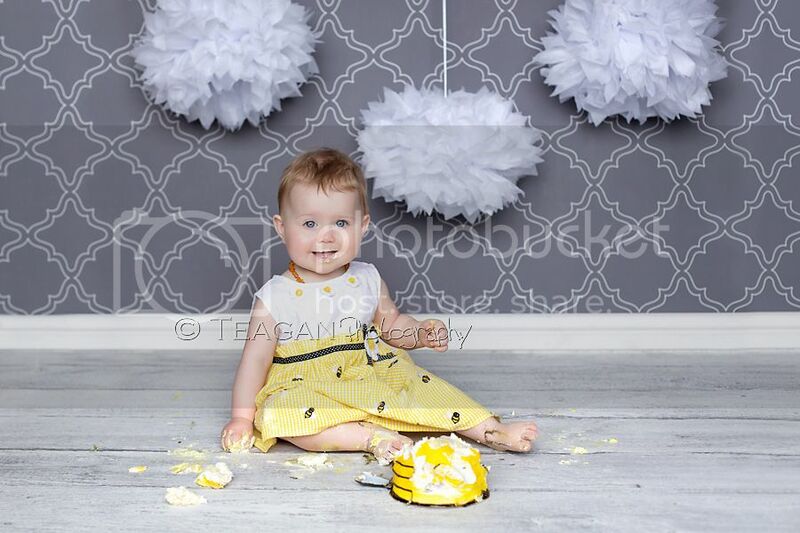 She had such fun with her cake smash session. 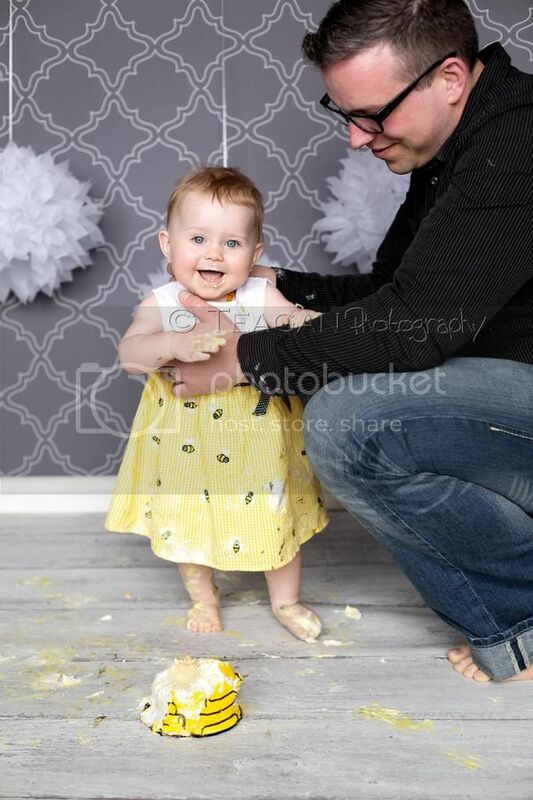 And it was fun to photograph such a happy little girl. 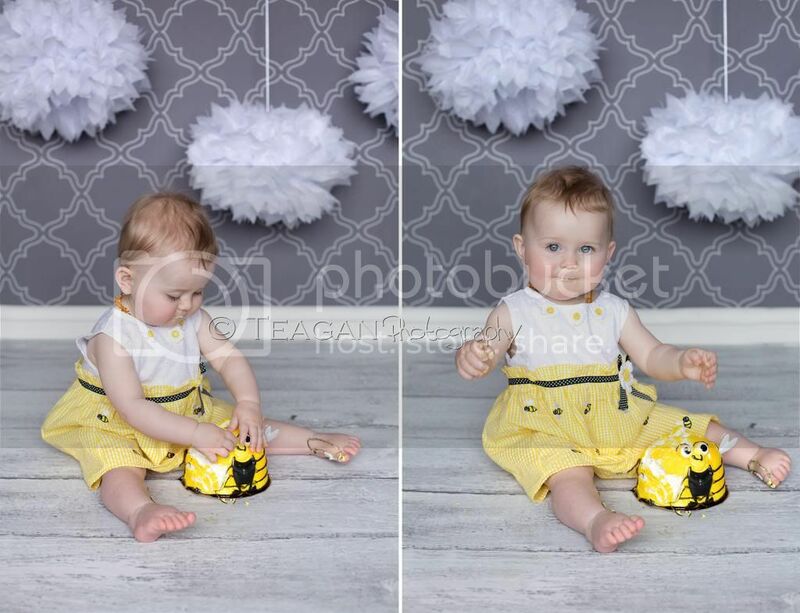 Pretty little girl! Cute dress!